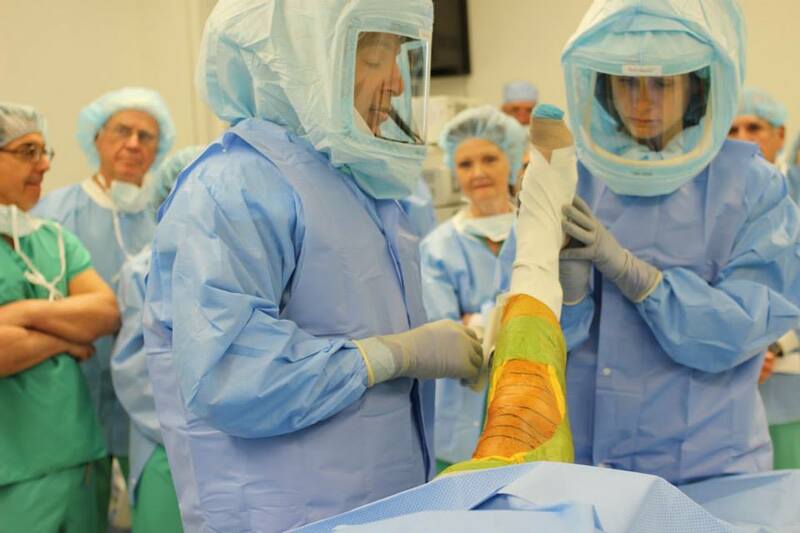 Shore Medical Center’s chief of Orthopedic surgery, Dr. Stephen Zabinski, of Shore Orthopedic University Associates led the lifelike mock knee surgery. 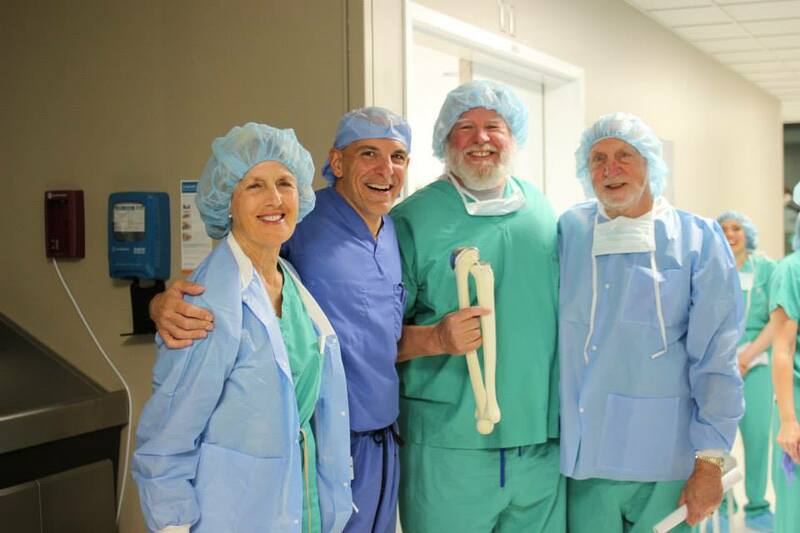 The Shore Medical Center Foundation hosted the events to further educate the medical center’s supporters on the clinical expertise available at Shore and to showcase the state-of-the-art operating rooms in the Surgical Pavilion. 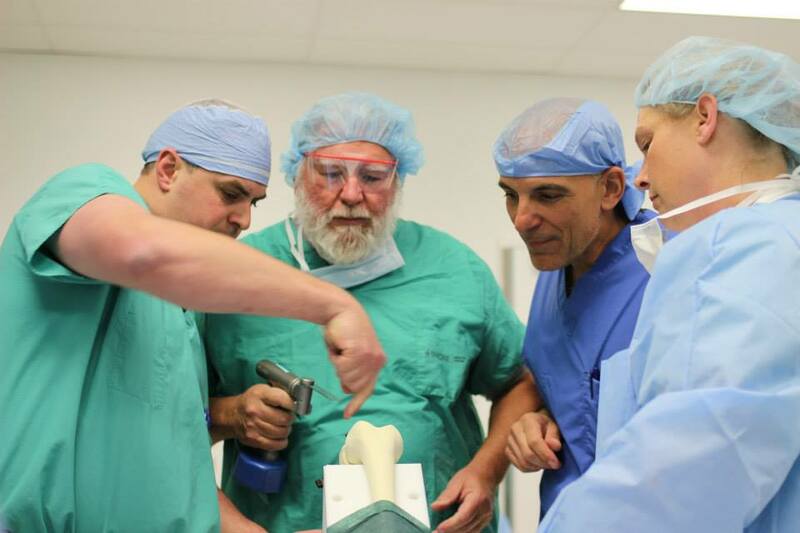 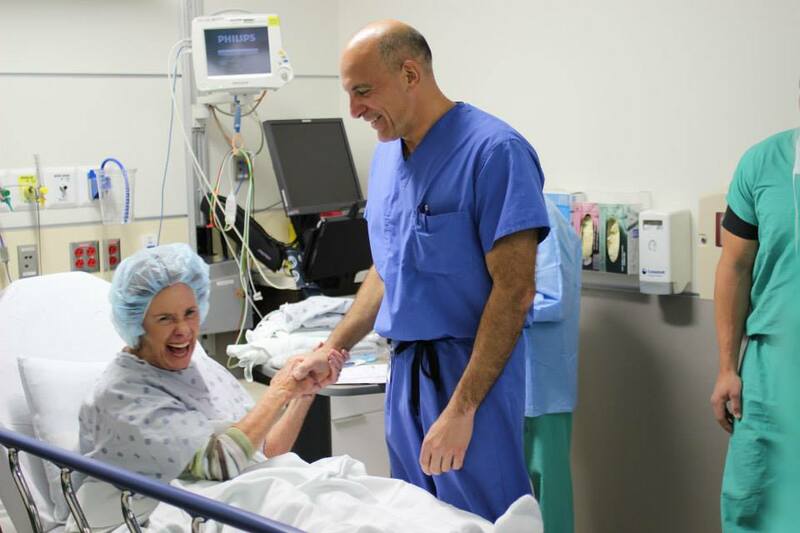 A group of donors and guests of Shore Medical Center got a close look at what happens in a total knee replacement during two mock surgery events held recently at the Somers Point health facility. 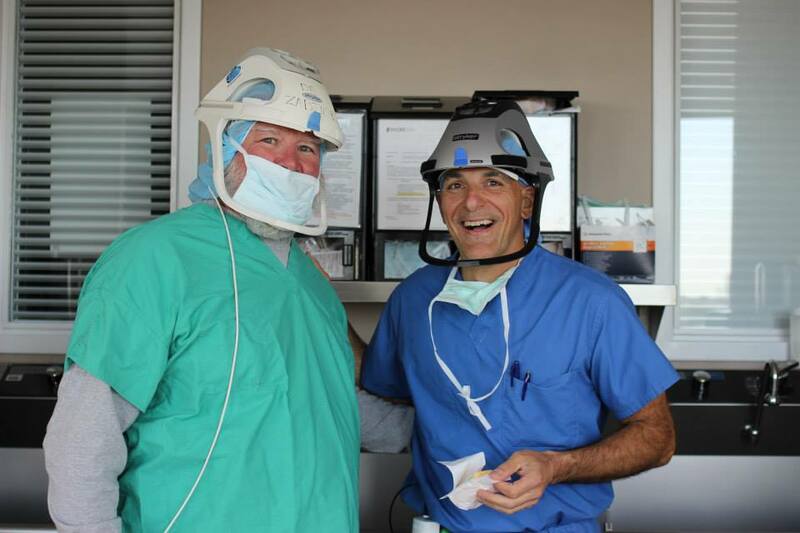 The events were the first in a planned series hosted by the Shore Medical Center Foundation, according to Brian Cahill, director or Marketing & Public Relations. 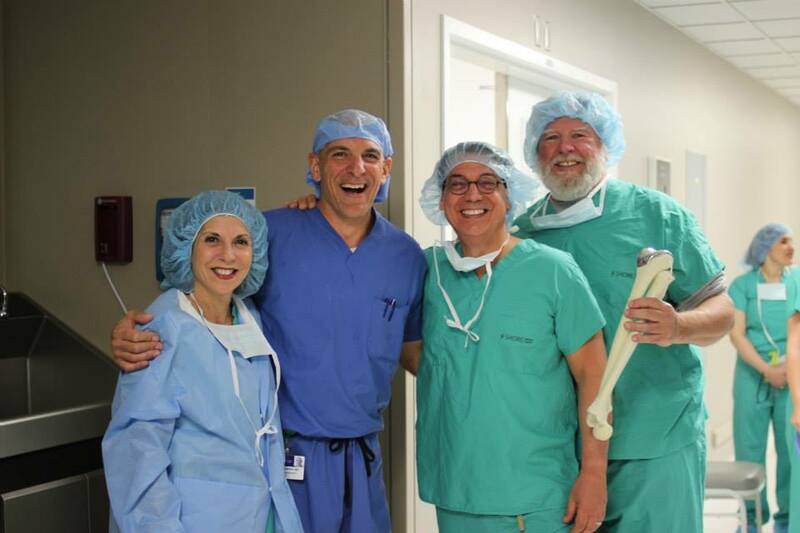 They were designed to further educate the medical center’s supporters on the clinical expertise available at the facility and to showcase the state-of-the-art operating rooms in the Surgical Pavilion, he said.